Grooveshark was a web based music streaming service. 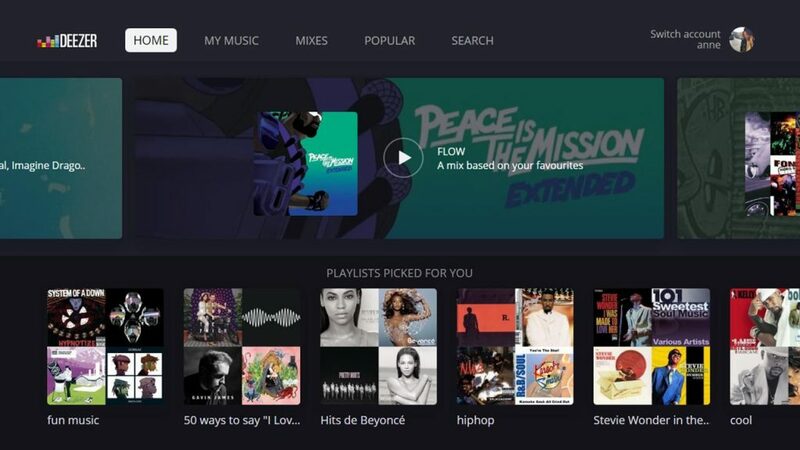 It entered the beta stage in September of 2007 offering peer-to-peer music downloads. it allows users to upload their tunes, organize them into playlists and let other people discover, listen or download music. In this article we will highlight 5 best Grooveshark alternative. SoundCloud is one of the best music and podcast streaming platform that lets you listen to millions of songs from around the world. It offers a lot of features for even free users to create and upload tunes, stream songs, create favorite playlists and a lot of other social activity tools. 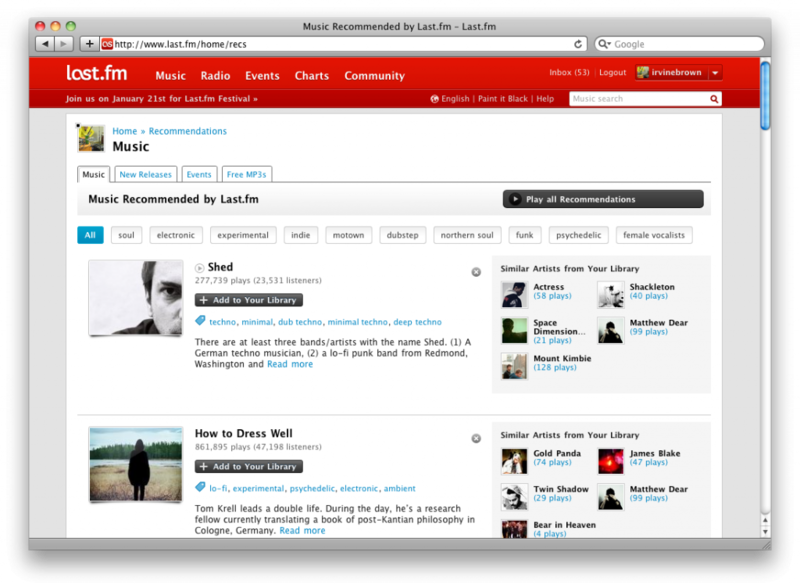 Last.fm claims itself as world’s largest online music catalogue which offers Free listening, videos, photos, stats, charts, biographies and concerts. it allows users to upload their own music to the service, create playlists, share with friends and track artists and events nearby. Pandora Internet Radio is a music streaming and automated music recommendation service powered by the Music Genome Project. Pandora offers organizing of tracks based on their genre, artist or occasion. 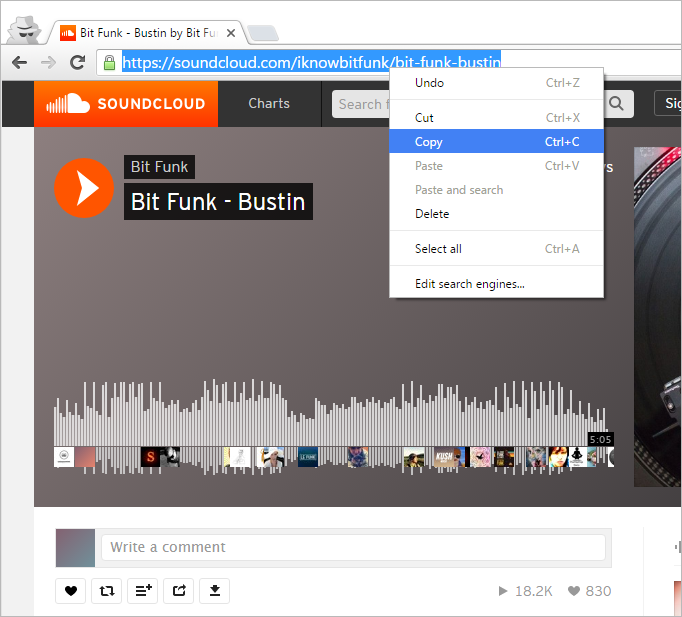 You can create your own playlists by browsing through the available tracks on the network. 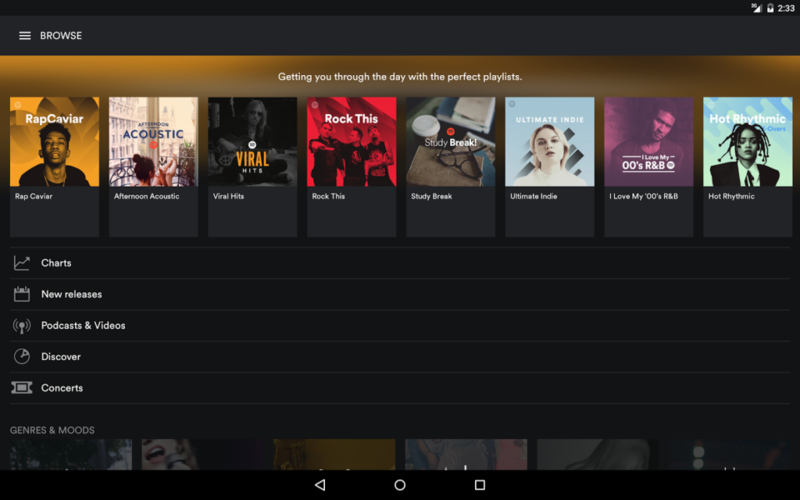 Deezer allows users to listen to music content from record labels including EMI, Sony, Universal Music Group, and Warner Music Group on various devices online or offline. It has over 35 million tracks in tow and 6 million paid subscribers.